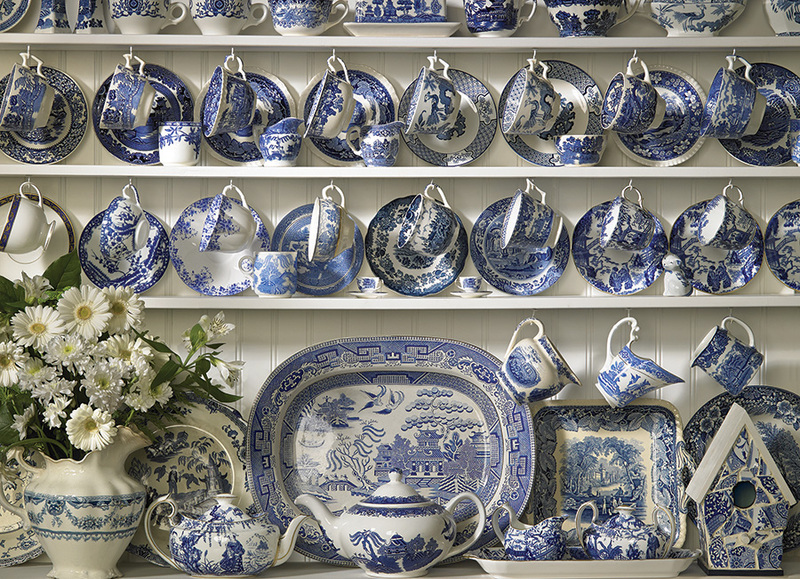 Do you remember your Grandma's China Hutch and her pretty blue and white china? The cat and bird house are proud to be a part of this fine collection! Item # 80064 Weight 1.61 lbs.